The third edition of the Mumbai Mayor’s Cup chess tournament started on 2nd June and continued over eleven rounds of Swiss system until 10th June. The event, organised by Venus Chess Academy and conducted by the Bombay Chess Association, took place at the Goregaon Sports Club. 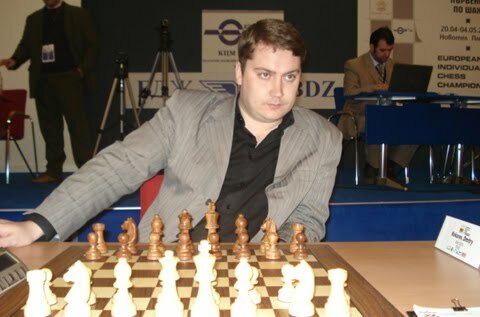 Russian Grandmaster Dmitry Kokarev won the exhausting tournament by collecting nine points from eleven games. 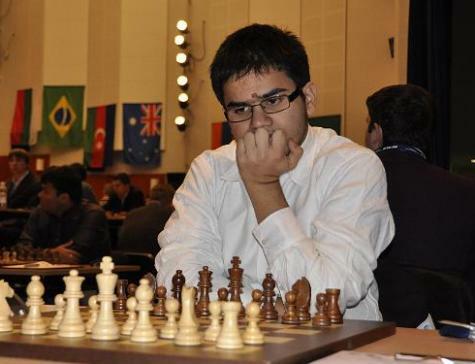 He took up the sole lead in round seven, after beating Argentinian GM Anton Kovalyov, and rebuffed all attacks of his opponents in the remaining games. With all top matches of the final round finishing in ties, the suspects mentioned in the round ten report, joined by GM Dmitry Bocharov who scored a victory, are sharing the 2nd place with 8.5 points each. Women’s world champion Alexandra Kosteniuk reports that young Indian chess player Aditya Udeshi (ELO 2316) completed his third IM norm while two other Indian players – Rakesh Kulkarni (ELO 2149) and Yashas D (ELO 2204) – secured their maiden IM norms. This was the third huge open tournament in India in recent weeks, following the Parsvnath Commonwealth Chess Championship 2010 and 2nd SCS International Grandmaster Chess tournament.